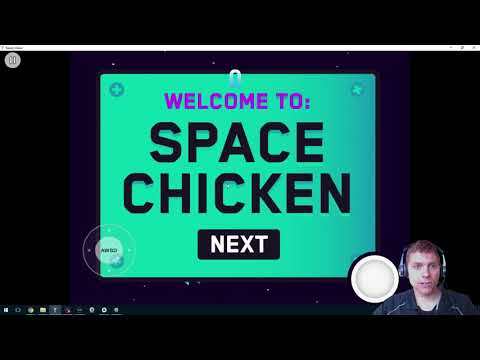 Watch a preview of the "Space Chicken" game you’ll make. Get setup with a copy of Ready and a copy of Unity on your PC or Mac. Identify all the pieces you’ll need for your game.